Contact our Miami jewelry buyers to sell an engagement ring, Rolex or estate jewelry the smart way in Miami-Dade County. Miami is a leader in the jewelry industry, home of the Miami Jewelry Institute, and host to some of the largest national and international buy, sell, and trade shows. 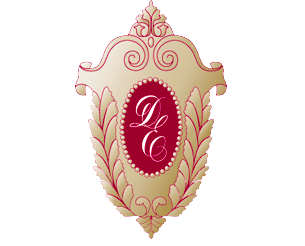 In the midst of such industry leadership and fine jeweler resources, Diamond Estate Jewelry Buyers provides the Miami community with exceptional service, selling guidance, and the highest payouts available. Know what you have. Get details. Consider an appraisal. 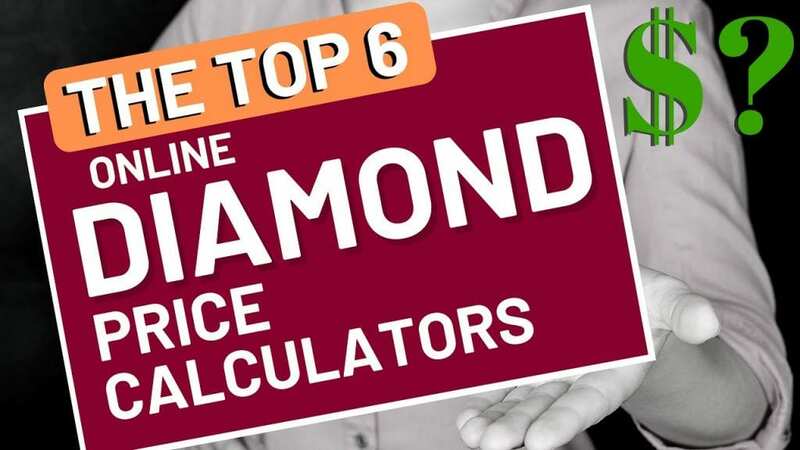 Some buyers, like Diamond Estate, offer these services. Be realistic about your expectations. Though you may not get what you paid, you’d be surprised what working with the right buyer can get you. Investigate selling options. 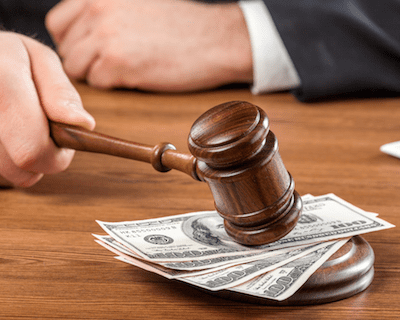 Do you need to sell fast? Are you looking for a cash offer? Make sure you are ready to sell. Contact our Miami jewelry buyers to sell diamond jewelry. 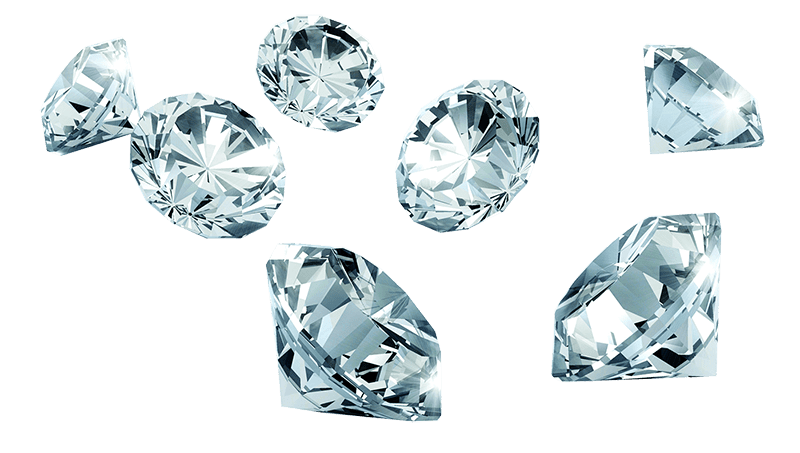 When looking for a trusted source to sell your valuable pieces, Diamond Estate has the solution. 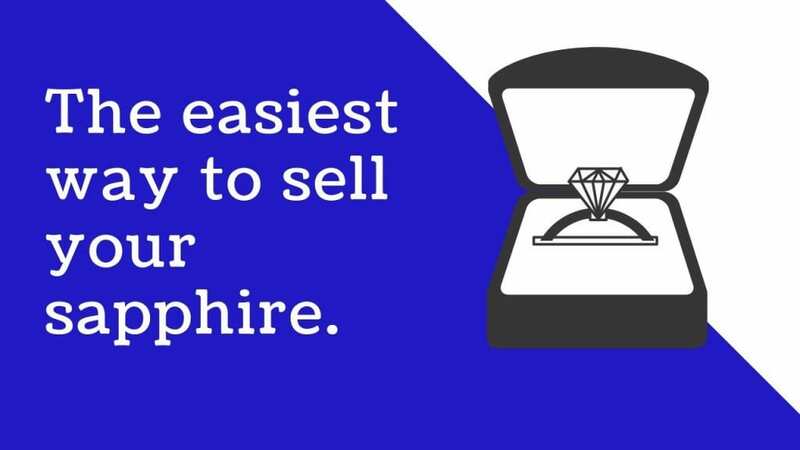 With years of experience, we’ve made the process of selling your old diamond rings, bracelets, earrings, necklaces, and other fine jewelry both easy and profitable. We have been getting Floridians more cash for their items, and we’re ready to do the same for you. Get the best offer for your jewelry and watches today. 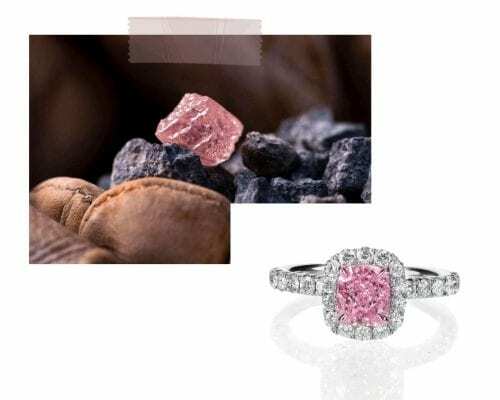 In addition to contacting Diamond Estate to sell jewelry in Miami, you might like to contact one of your local Miami jewelry stores to see if they will buy your item. If you do get a cash quote from a local jeweler, be sure then to contact our Miami jewelry buyers to see how much more we can pay you. The following are four of the most popular fine jewelers in Miami, Florida. Located in Miami’s famous Seybold Building (home to 100s of fine jewelers), Buchwald Jewelers has been serving the Miami community for over 80 years. 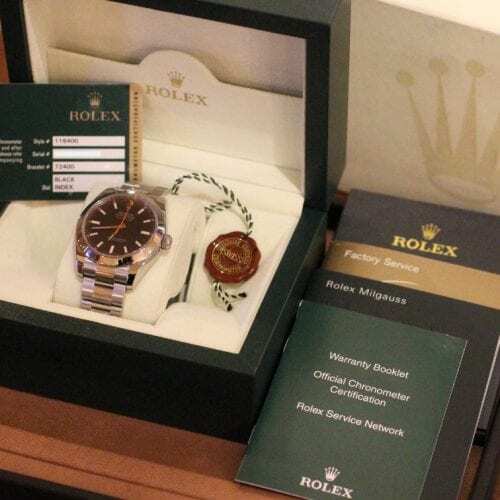 They are a high-end jeweler that is especially known for its outstanding selection of luxury watches from brands such as Rolex, Audemars Piguet, Hublot, Breitling, and more. 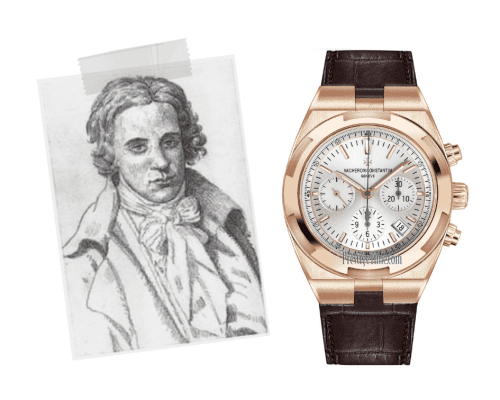 Due to their experience in fine watches, they would be a good place to get an initial quote for your luxury watch. 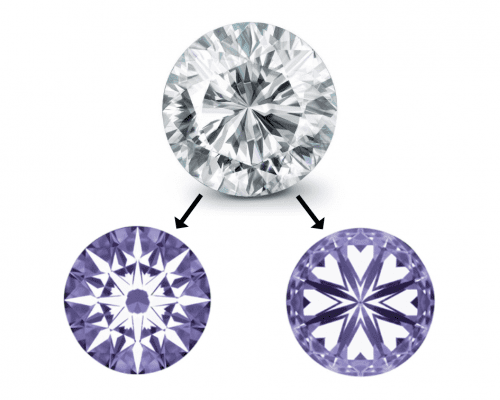 They also buy back diamond jewelry from the public, so you could get free quotes on your estate jewelry, as well. Freddy’s is another fine jeweler located in the Seybold Building. 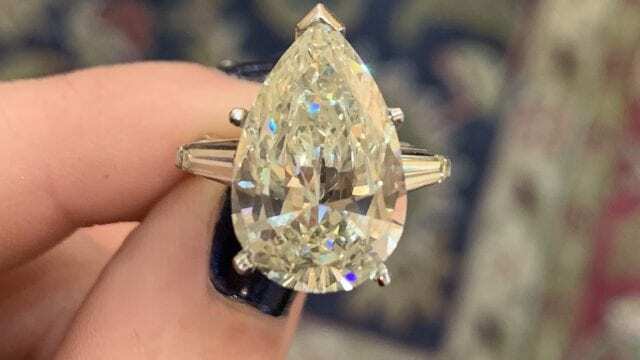 They are the go-to-place for many Miami residents who are shopping for a diamond engagement ring, due to their online multi-million dollar diamond inventory. They also offer services such as custom design and carry a wide variety of designer jewelry in their store. They are one of the places where you can sell a diamond ring in Miami, or sell a loose diamond. So, they would be a good place to contact if you would like to get an initial quote for your engagement ring. You won’t be surprised to learn that Barclays Jewelers is also located in the Seybold building! Barclays is a popular place for future husbands and brides to shop for their bridal jewelry. 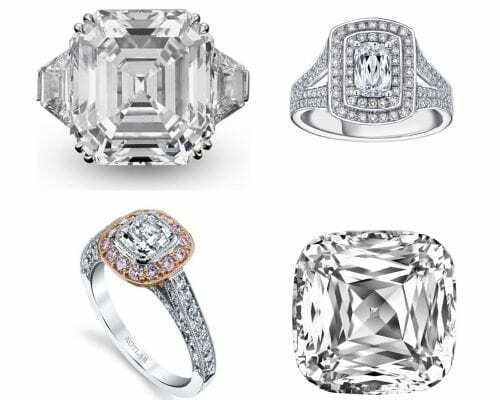 Barclays carries diamond engagement rings and wedding bands from many of today’s popular bridal jewelry designers, including Tacori, Verragio, Natalie K, and the I DO Collection. They don’t publicize whether they will buy second-hand bridal jewelry, but you could always check and ask. They would though be a good place to contact if you are looking to upgrade the diamond in your ring. 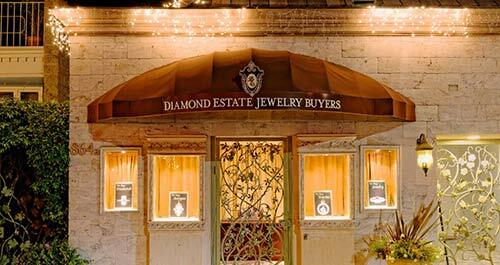 Located on East Flagler Street in Miami, Dover Jewelry & Diamonds specializes in vintage and antique jewelry. If you are looking to sell estate jewelry in Miami, they offer consignment services to local residents. However, there is no way to know how long it will take for your item to sell. Much of that depends on how much you would like to receive for your item. 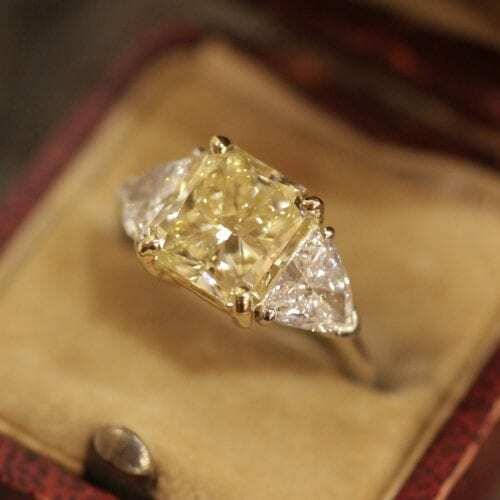 However, Dover could give you a rough idea of what your item is worth on the resale market, especially for antique jewelry from the Victorian, Edwardian, and Art Deco periods. 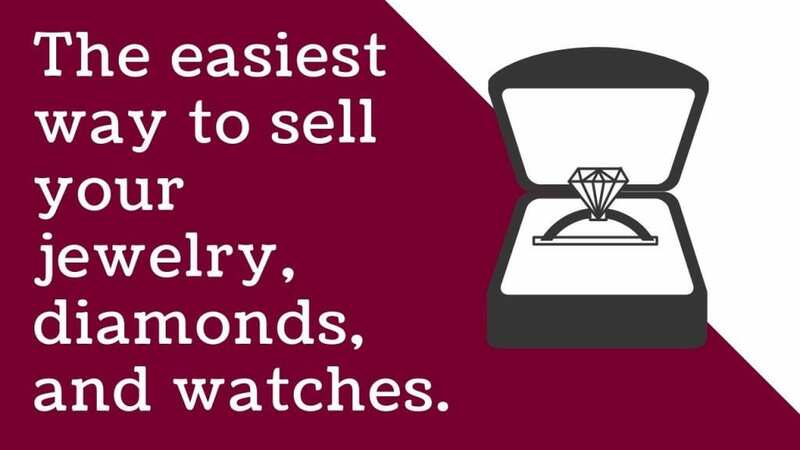 You could then use that price as a general guide when selling jewelry to a dedicated jewelry buyer (if you don’t have the time to attempt consignment). In the above video, you can watch some experts discuss pieces showcased at the Miami Beach Antique Show. Contact our Miami diamond buyers to sell an engagement ring for the highest possible price. As the heart and soul of South Florida, Miami occupies a place of prominence in the minds of all Floridians, and indeed, all Americans. Situated between the Everglades and Biscayne Bay on Florida’s east coast, Miami is a leader in commerce, finance, culture, and entertainment, and has a Latin/Caribbean vacation vibe like no other major city in the US. Indigenous Native Americans lived in the area for thousands of years before the Spanish began settling the are in 1567, but the area took its modern course as a many northerners came to the city during the early 20th century. After Castro rose to power in Cuba, Miami became the home to many fleeing Cubans, and the city is now the second largest US city with a Spanish-speaking majority. From it’s glorious Miami Beach area to incredibly diverse music and dance scene, Miami continues to draw visitors from all over the world. Our Miami jewelry buyers serve all of Miami-Dade County, including Miami Gardens, Coral Gables, Homestead, Miami Beach, Hialeah, Doral, Cutler Bay, and North Miami. 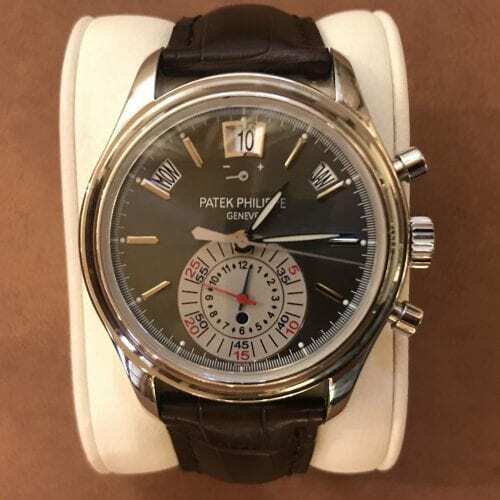 We specialize in buying estate jewelry from legendary brands such as Tiffany & Co., Cartier, Harry Winston, Van Cleef & Arpels, and Graff, as well as timepieces from Rolex, Patek Philippe, Audemars Piguet, Panerai, and more. We want you to feel 100% confident when selling your jewelry or watch online or in person. 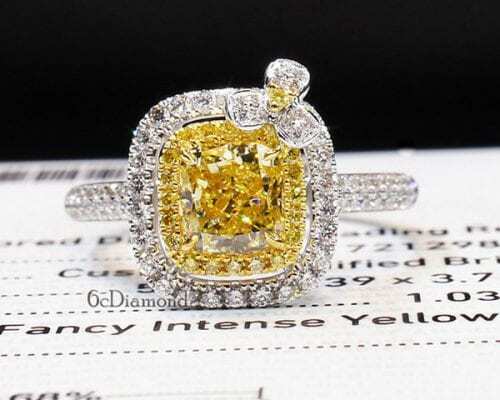 Diamond Estate Jewelry Buyers is the best place to sell your rings, diamonds, estate jewelry, and watches in Miami. In order to help with the process, we've created the most comprehensive collection of guides and articles.